Single people might start flocking to Bridgeport and Stamford after they see Match.com's list of the "fittest singles" cities. 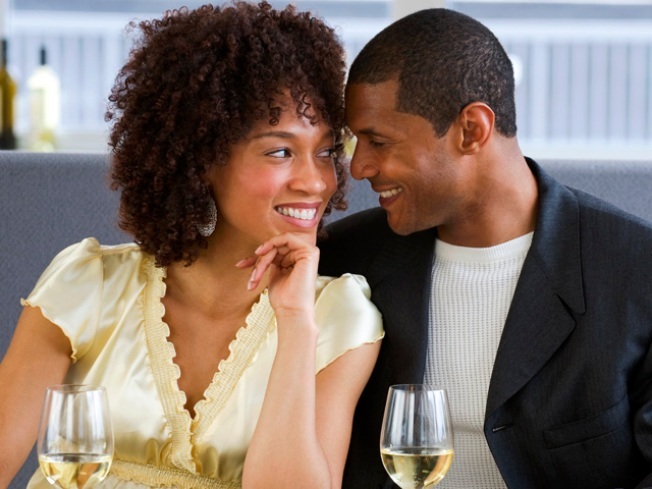 The Bridgeport/Stamford area ranked near the top on the dating website's list. It's list in the lofty spot of 4 out of 15. Before ruling, the company goes through what singles post about themselves, including exercise habits and eating habits. Boulder, Colorado, was No. 1 on Match.com's list. Denver, Colorado Springs, San Diego and Los Angeles also ranked high, according to a report in the Boulder Daily Camera.